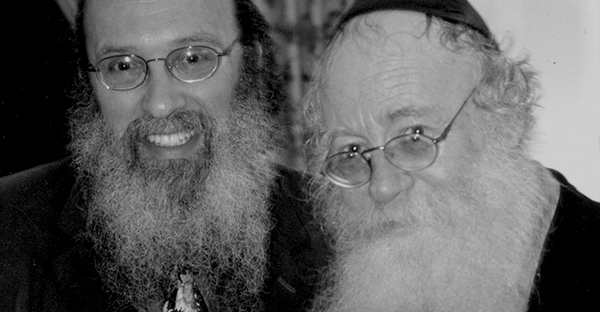 Rabbi Adin Steinsaltz: "The way out of boredom is to participate"
I don’t have the opportunity in Israel, but I listen here in America to numbers of sermons delivered by rabbis, and I find that there is a lot that is boring, at least about Judaism. However, I am not speaking only about religion. There are a lot of things that are boring. Doing things because they have “always” been done “that way” is boring. Listening and not participating is boring. And this is the danger for religion, especially in America, where people are becoming only listeners and passive participants. The way out of boredom is to participate. Participation doesn’t mean being a member of a group that holds brunches on Sunday mornings. Participation means being a part of what I would call the adventure of study, the adventure of prayer, the adventure of fulfilling any mitzvah.